::: Off the Radar :::: Off the Radar Wed @ The Standard from 8-12 then Afterparty w/The Juan MacLean @ The Vagabond! Off the Radar Wed @ The Standard from 8-12 then Afterparty w/The Juan MacLean @ The Vagabond! Music lovers and cultural aficionados gather each Wednesday from 8PM-12AM in the gorgeous Lido Bar of The Standard Hotel for Off the Radar 'Live Sessions'. Sampling the finest foods (The Standard's Kitchen is Open all night and serves great entrees/appetizers! 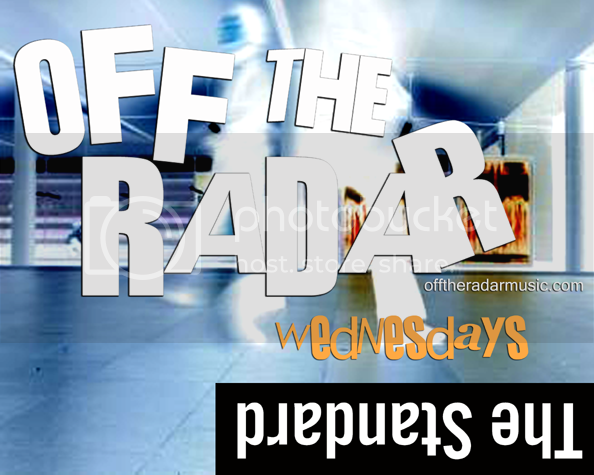 ), lovely conversation and cutting edge new music courtesy of offtheradarmusic.com! DJs Ray Milian, Danny Ashe + Tom Wareham. Hosted by Off the Radar & Jason Jimenez of Sweat Records. Valet for $7 with bar validation (car-pool recommended!) or park at the Purdy Lounge meters and take a short walk to The Standard. If you live on the beach grab a taxi or ride a bike. * Afterparty this week is at The Vagabond for the Scion Party with Juan Maclean (DFA) & Still Going!!! Don't forget to RSVP for FREE Admission!